CrossFit O.G. Pat Barber joins the show. In a vest. 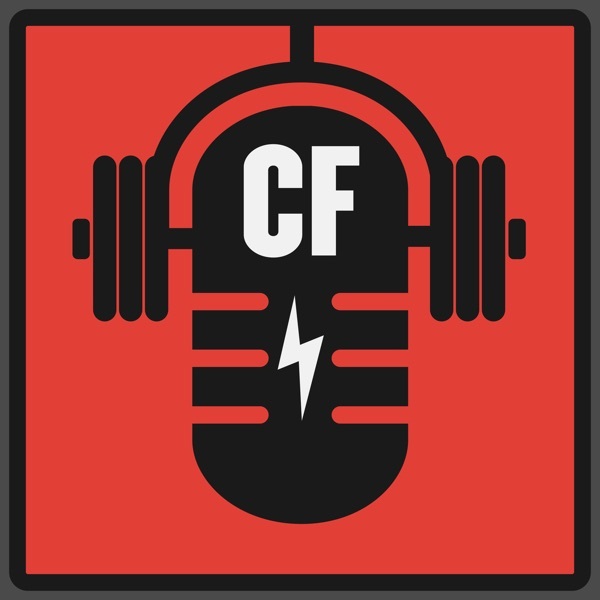 He discusses his experience as a Games athlete, working for CrossFit Media, and family life. Notable Mentions: Jonji Barber, Leif Edmundson, Richard Simmons, Level 1 Certificate Course, Tony Budding, Dave Castro, Jason Khalipa, Josh Everett, Jeremy Thiel, "Every Second Counts," Chris Spealler, James “OPT” Fitzgerald, Josh Bridges, Carey Peterson, Andy Hendel, Annie Sakamoto, Greg Glassman, Nicole Carroll, Buddy Lee, Mark Rippetoe, Mike Burgener, John Hackleman, CrossFit Santa Cruz, Mallee Sato, Greg Amundson, Danielle Edmundson, Hollis Molloy, CrossFit Brand X, Mikko Salo, Graham Holmberg, Rich Froning, Hayley Parlen, Angie and Rory McKernan, Jared Truby, CrossFit Aptos, CrossFit Up, CrossFit Ready, Ryan DeWitt, Zach Pine, Tamaryn Barber, Lucas Zepeda, Gary Roberts, Carey Peterson, Tom Roth, Elijah "EZ" Muhammad, Jay Vera.